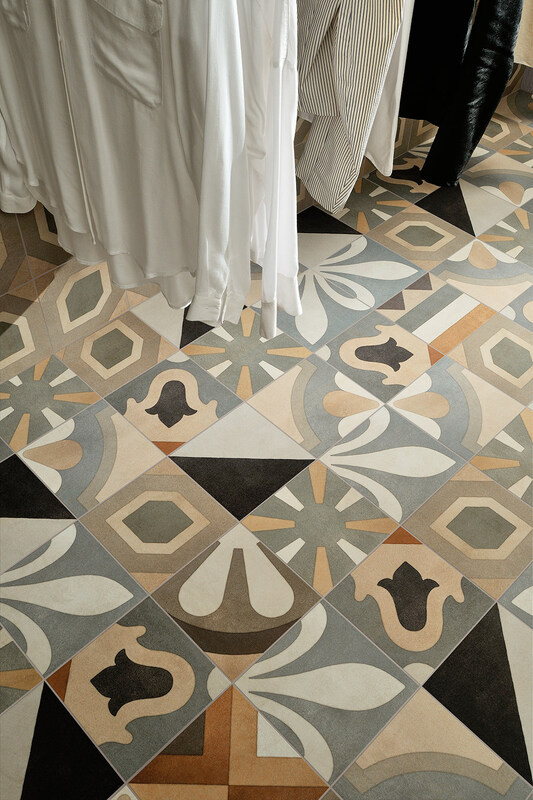 A captivating, bohemian style tile designed by Silvia Stanzani. 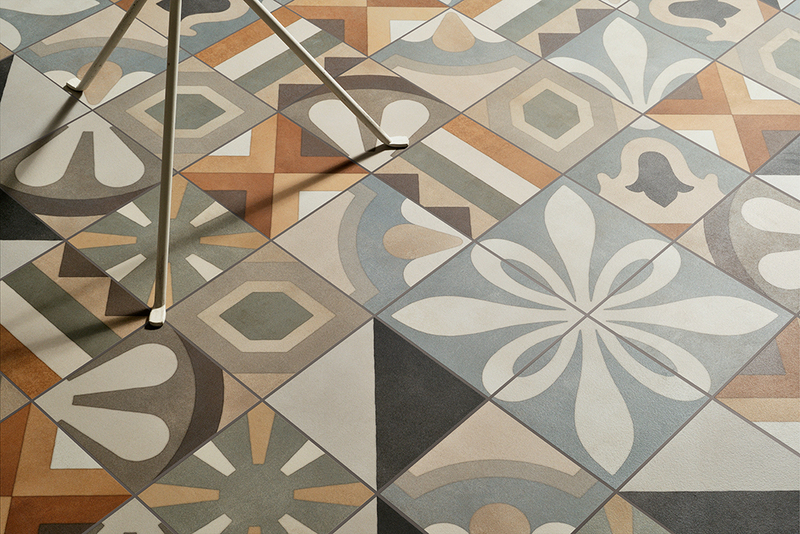 Boho possesses the power to captivate one’s eye. 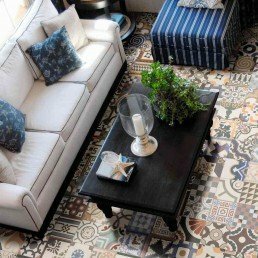 This piece carries a modern Boho chic style. Boho returned to the fore in the early 2000s. 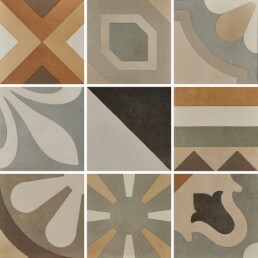 Boho carries a variety of colours, terracotta, deep blue, light blue, brown and cream. 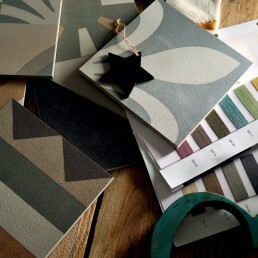 With patterns that can be widely used, to create different styles for living spaces. 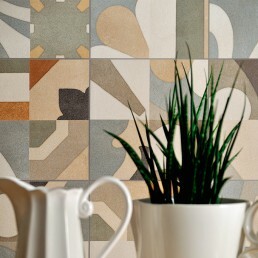 The colours of boho, bohemian style tiles are delightfully refreshing, they have such a warm attracting trait. 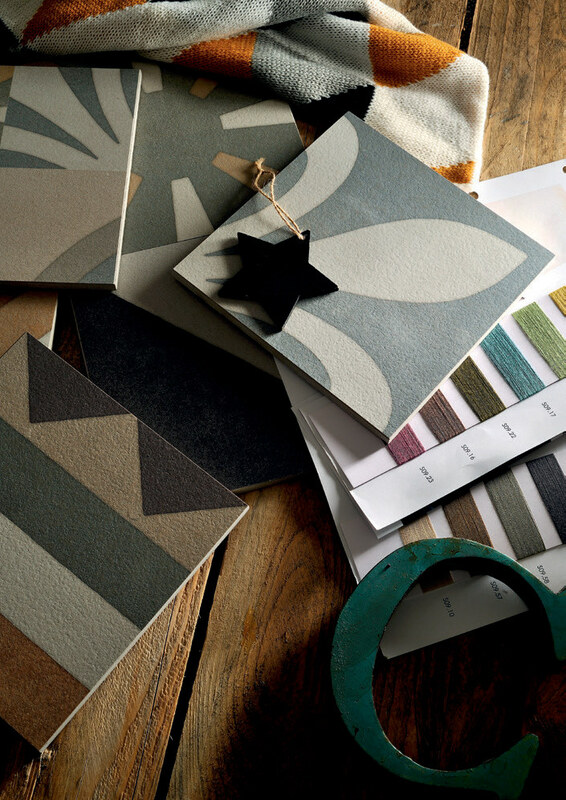 Characterised by a free and easy, natural look, a penchant for Mix Match, recycling materials, from the past and a breath of fresh air afforded by natural fabrics. 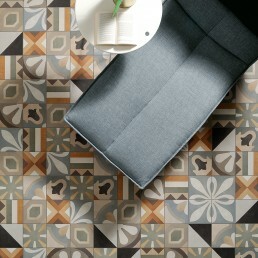 Boho has similar concept to retro which is part of the same range. 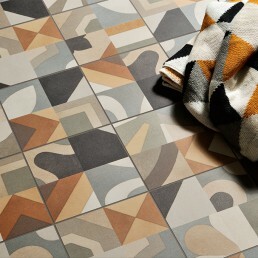 Boho is just that little bit more vivid, this bohemian style tile is very much on trend right now. 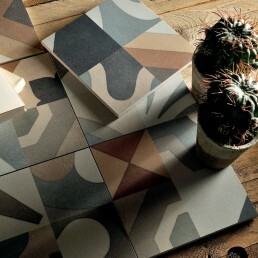 Can easily be incorporated in many interior design campaigns. 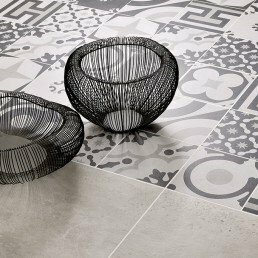 With boho having a miniature version of the original boho design, it creates more scope for areas in which this tile can be placed. 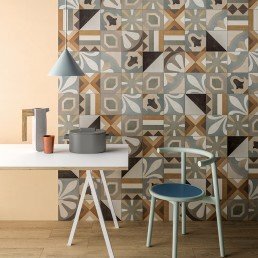 Some colours available in stock! 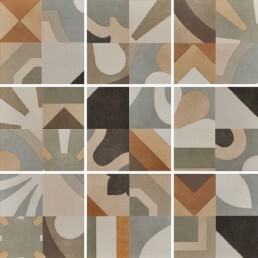 These new Cementine tiles are rectified, and come in the classic 200×200 size. 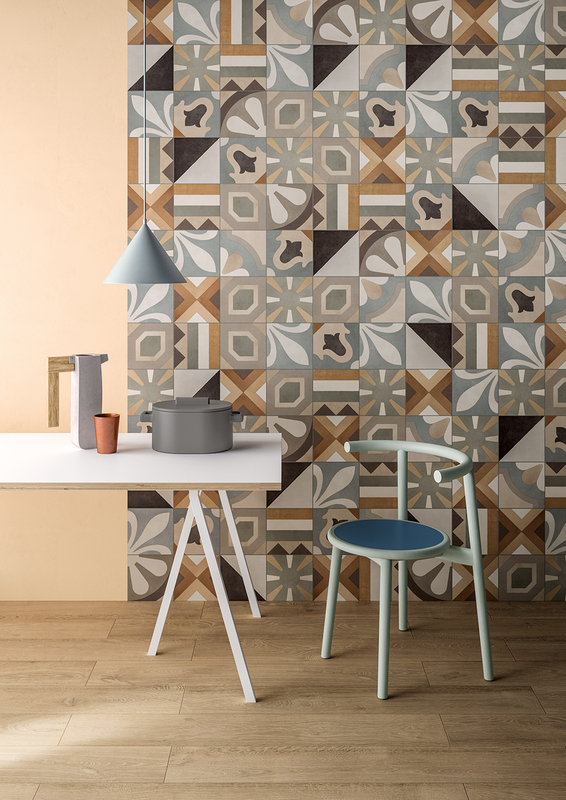 This tile can be combined with retro mini modular, which are also 200x200 with four equal patterns and feature a natural surface quality finish. 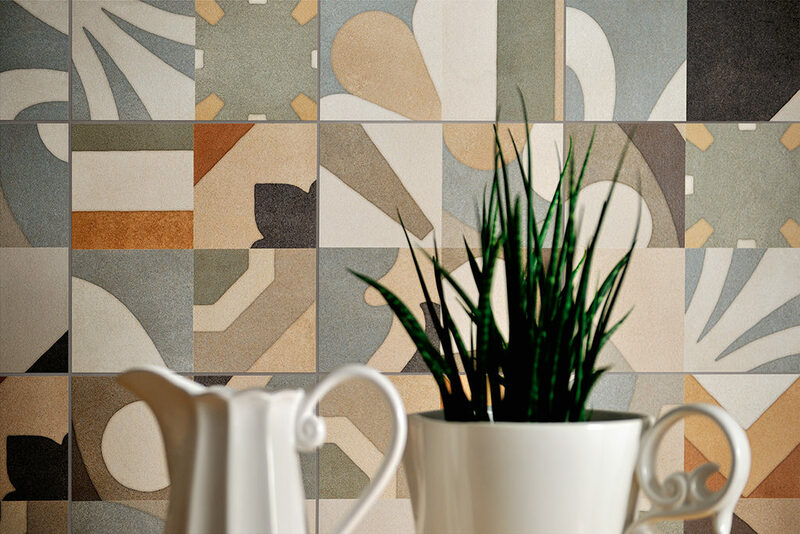 Boho mini is suitable for use on floor and walls, this piece looks spectacular when incorporated as splashback. 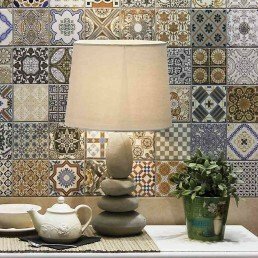 This bohemian inspired tile has an almost Moroccan feel. 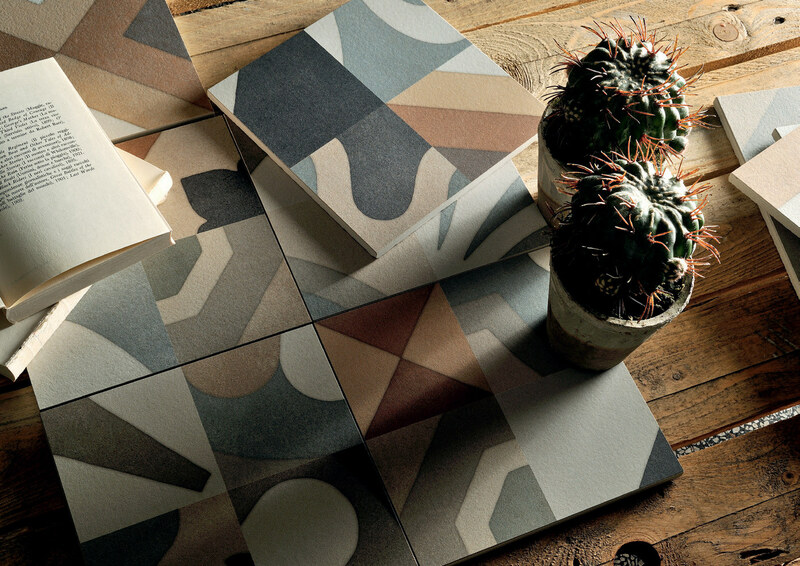 Boho has represented the ultimate in bohemian chic. Silvia Stanzani Got it right. 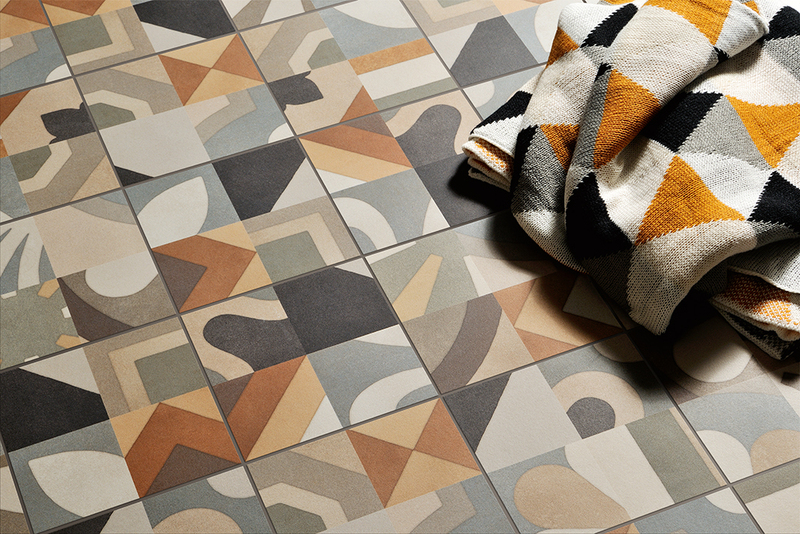 This tile appears relaxed, yet vibrant which is a well-known trend in decoration. 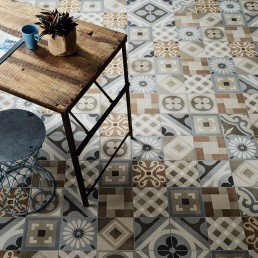 Boho bohemian style tile. 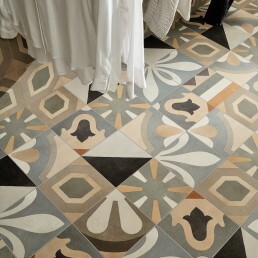 Can also be used individually, to create a more uniformed pattern. 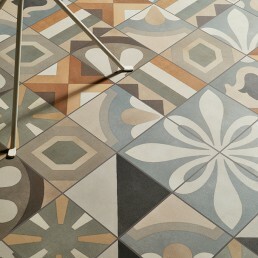 The beauty of 200x200 mm boho tile is that it also works as a patchwork layout. 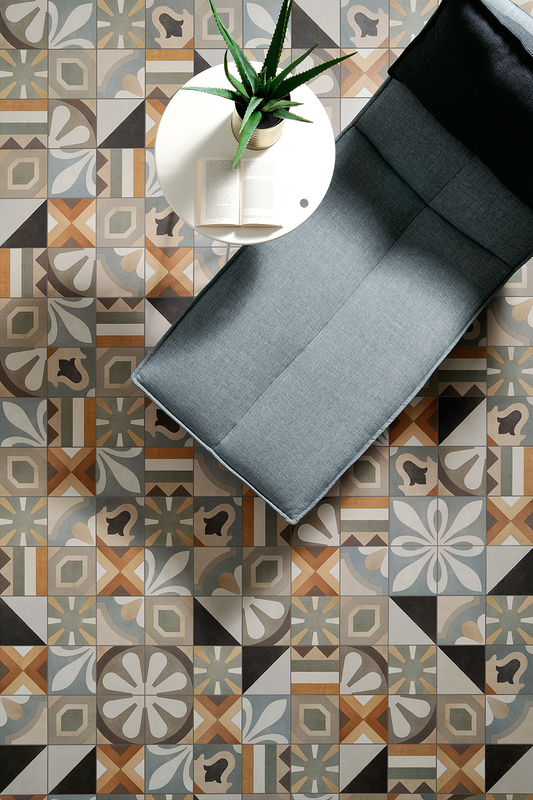 Boho mini is a random patchwork tile equally sectioned into four individual patterns.